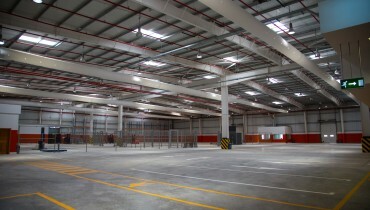 Project entailed full design development and fit-out construction of 1100m2 of floor space plus procurement and installation of all F, F&E in a premier location in Bahrain Bay in Manama. 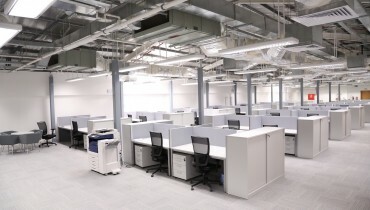 Phase 1 of a new Saudi Arabian headquarters facility for Nabors Arabia Ltd.
Design and Build of a new office for the end user Qiddiya Investment Company. 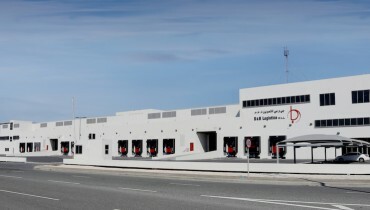 Construction of a Temporary Cargo Handling facility of approximately 4000m2 delivered in an onerous time period of 4 months from commencement to completion. 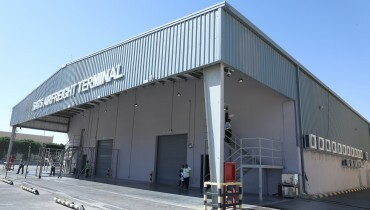 Construction of new main cargo and common transit terminals to facilitate SATS new cargo handling and logistics business in the Kingdom of Saudi Arabia. 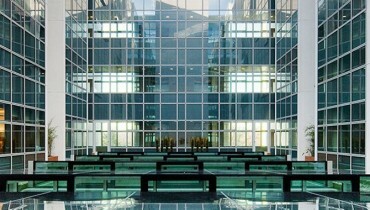 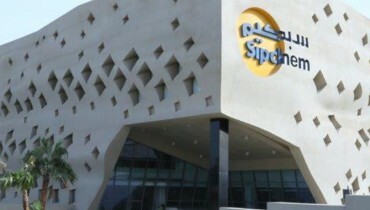 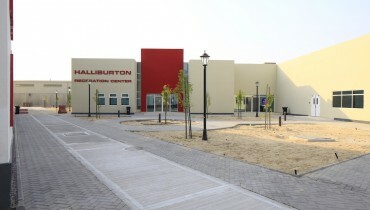 An 8000 m2 research and development center comprising laboratories, offices, conference rooms and exhibition space. 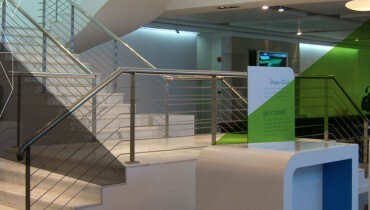 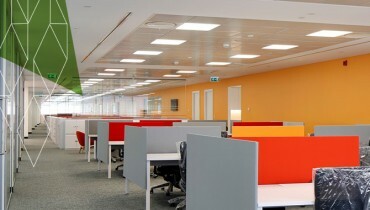 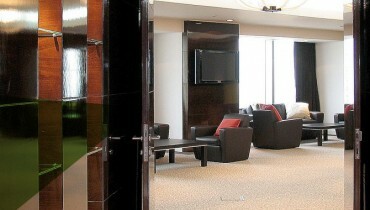 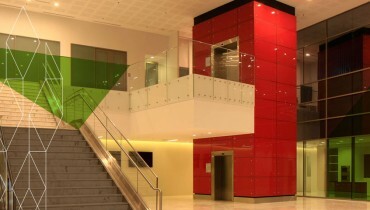 Fit-out works consisting of all Architectural Finishes, M.E.P. 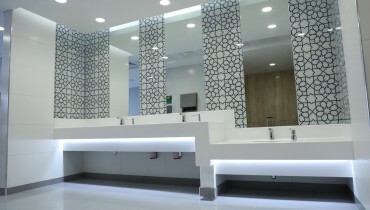 and low current systems for 12 car hire booths and offices at the new KKIA Terminal 5 in Riyadh. 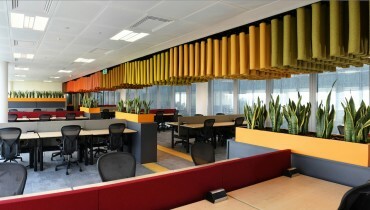 A high quality fit-out project constructed by Absal Paul from ‘grey box’ stage to a fully functioning corporate headquarters within a 16 week timeframe. 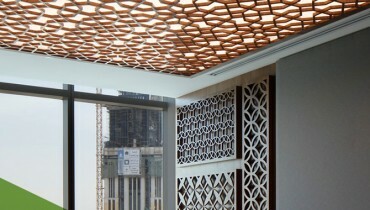 Fit-out and refurbishment contracts extending over 16 floors providing head office facilities for various clients at Al Faisaliah Tower. 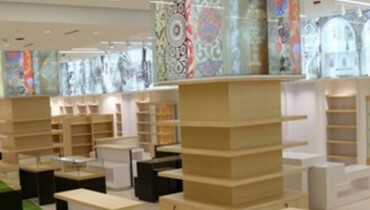 Fit Out work on Retail store and Source Artwork installation @ King Abdulaziz Center for World Culture Centre. 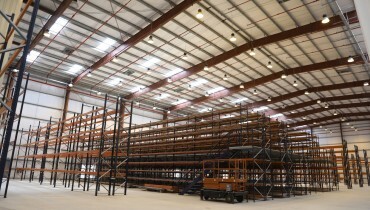 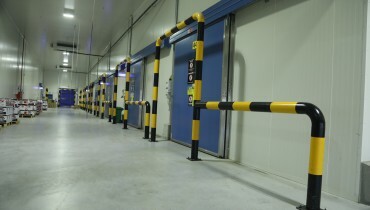 The project involved complete remodelling renovation of a warehouse building to incorporate a specialist test facility for oil refinery control panels. 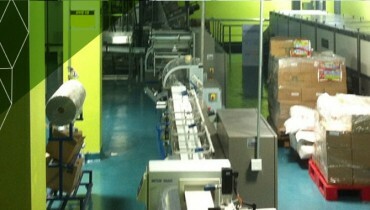 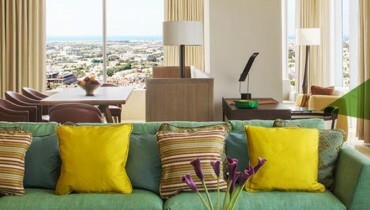 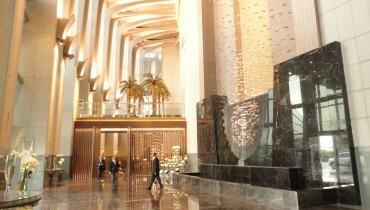 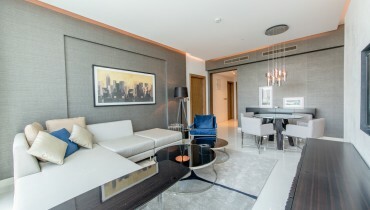 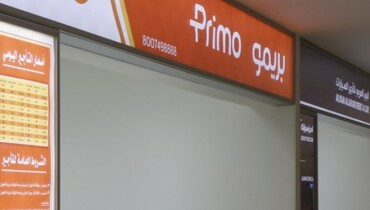 Fitting out of prime suites including the supply and installation of funrniture, fixture and equipments to 311 rooms. 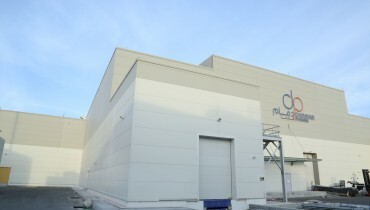 Expansion of the Nabisco Arabia plant in Dammam (First Industrial City) with a new bakery production line and improved infrastructure and facilities. 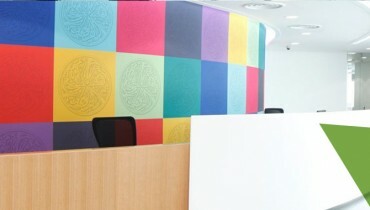 This project involved the complete fit out of corporate offices for various clients at the Business Gate Development in Riyadh. 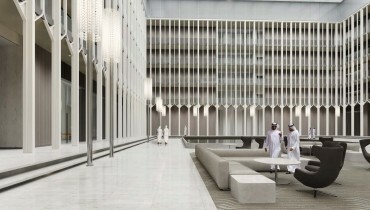 The project consisted of the full fit-out of the Saudi Arabian Headquarters of PWC in one of the Kingdom’s most distinguished new mega projects, the King Abdullah Financial District in Riyadh.